On Tuesday, the bench comprising Justice Uday Umesh Lalit and Justice Ashok Bhushan dismissed the review petition filed by EMAAR MGF LAND LIMITED. In March, the apex court, dismissing the appeals filed by builders, had upheld the NCDRC order that held that arbitration clause in the agreements cannot circumscribe the jurisdiction of consumer fora, notwithstanding the amendments made to Section 8 of the Arbitration Act. The appeals were dismissed without stating any reasons. The crux of the submission made on behalf of the builder, by Senior Advocate Fali S. Nariman, was that, with the enactment of the Arbitration and Conciliation (Amendment) Act, 2015, the judicial authority which includes a consumer fora is mandated to refer a dispute for arbitration if there is a valid arbitration agreement and parties apply not later than the date of submitting his first statement on the substance of the dispute. 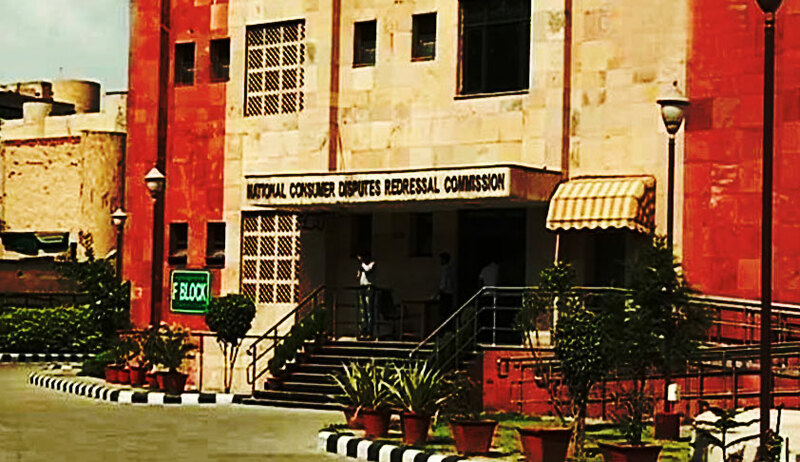 Addressing this contention, the bench initially reproduced observations made in many judgments to the effect that the complaints filed under the Consumer Protection Act can also be proceeded with despite there being any arbitration agreement between the parties. The court said that the legislative intent and object were confined to only above aspects and was not on those aspects, where certain disputes were not required to be referred to arbitration. “Can it be said that after amendment under Section 8(1), the law laid down by this Court in reference to Section 2(3), where large number of categories have been held to be non-arbitrable has been reversed or set at naught. Neither any such Legislature intendment was there nor any such consequence was contemplated that law laid down by this Court in context of Section 2(3) has to be ignored or reversed,” the court said. The court, rejecting the contention raised in review petition, said that the words “notwithstanding any judgment, decree or order of the Supreme Court or any Court” were meant only to those precedents where it was laid down that the judicial authority while making reference under Section 8 shall entitle to look into various facets of the arbitration agreement, subject matter of the arbitration whether the claim is alive or dead, whether the arbitration agreement is null and void.